How does reporting rental agreements compare? 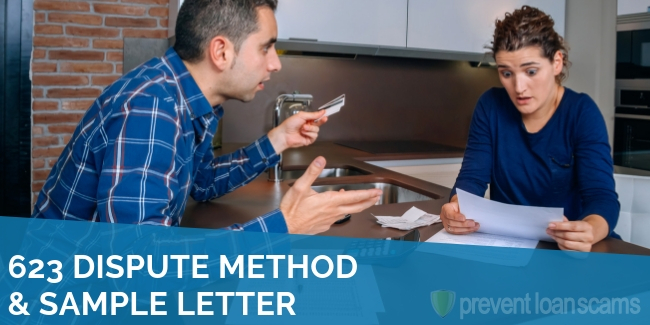 Knowing how to report your rent payments to credit bureaus can be an important piece of knowledge for improving your credit score, as well as your financial well-being. Many people my not even know that rental payments are not always reported to credit bureaus like TransUnion, Equifax, or Experian. This is a shame since even those who have a heavy debt load or trouble making ends meet nearly always find a way to pay rent. 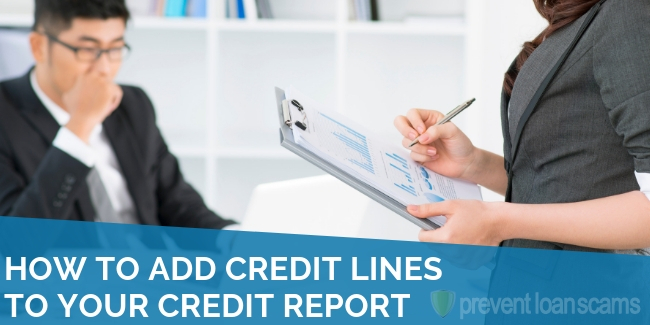 For a consumer with damaged credit, any positive report to the credit bureaus is a step in the right direction. 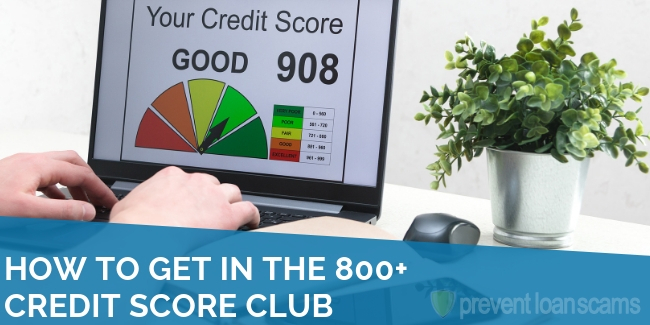 Understanding how you can get credit bureaus to take your on-time rent payments into account can help you rebuild, repair your credit, or build it for the first time. Reporting your rental payment is an undeniable positive that you are more than likely going to pay every month anyway. Plus, there’s no real “debt” involved, meaning you simply are presenting a positive to lenders. In short, on-time payments tell a story of positivity. 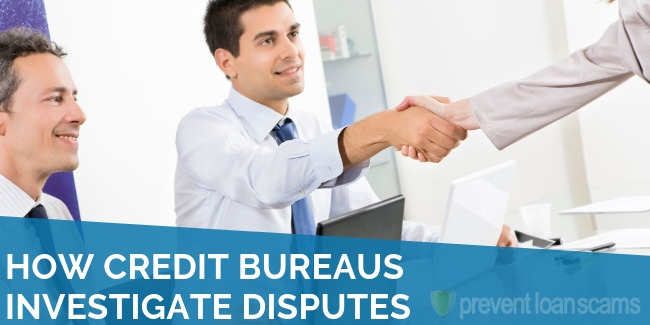 Not all credit bureaus include rental payments in their calculations. FICO’s standard model, for example, does not include rental payment information. However, other models of the score do. Additionally, VantageScore includes rental payments. 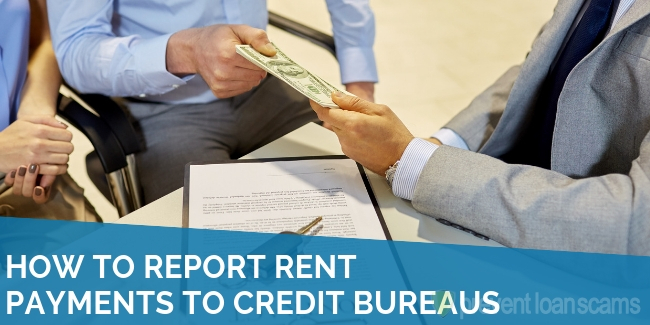 Not everyone has to ensure their rental payments are being reported to credit bureaus, but if you’re renting, regardless of your financial information, you really should be making sure it gets done. If you’re someone who pays on time, then asking your landlord to submit your rent payments to credit bureaus is a no-brainer. This is especially important for two main groups of people. You’ve just gotten out of school and you’re on your own for the very first time. No mom and dad, no dorm or dining hall, and a rent payment you have to make each month. Maybe you have a credit card and you almost certainly have student loans, but that’s it. Asking your landlord to report your credit on your credit report is a great way to begin building your credit. It shows that you are responsible and pay each month. 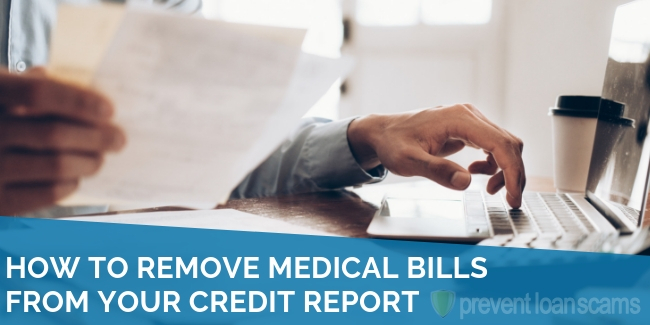 If you have damaged credit, went through a bankruptcy, eviction, or have a lot of late payments on your credit report, reporting rental payments can be an important way to rebuild your credit. This is fairly obvious, particularly if you’ve simply fallen on hard times and are looking to show a track record of positive payments. Not all landlords automatically report your payment history to credit bureaus. In fact, with the exception of the very large lending companies, very few do. Less than 1% of borrowers have their rental payments included as part of their credit reports. 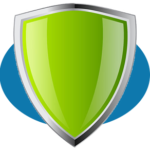 This means that the onus for ensuring your payment history is reported falls on you. How can you report your own credit history, might you ask? You don’t! As with all things these days, the best way to achieve something is through an app or online. There are many companies that report on your and your landlord’s behalf. Generally, these companies will take your payment and then, for a small fee, pay the landlord for you. This means that the company you’re working with reports the payment history and your landlord gets the rent. The fee structure for these companies is manageable and money well spent if you’re working with damaged credit in the first place. There are a variety of companies that report on your behalf. It’s important to note, however, as you determine which company you will use, that not all of them work unless your landlord is on board. If you’re using rental payment reporting to rebuild your bad credit, it’s worth seeing if it’s worth your effort. 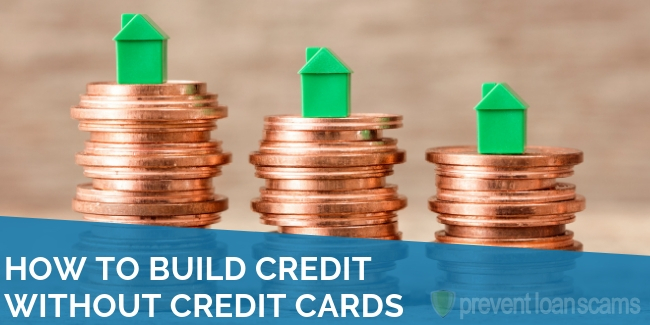 In short, if you’re looking to build or repair credit and can get a secured credit card or a specified credit builder loan, you may be better off. Rental payment information can help prospective lenders find individuals that may be overlooked. However, most lenders have a bevy of customers that they can already deal with and are less likely to stumble upon someone using rental payments to rebuild their file over time. 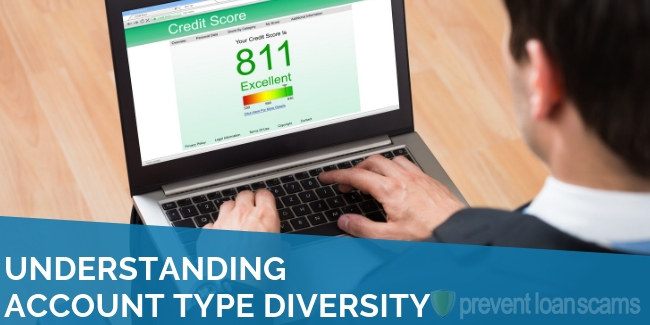 It’s never a bad thing to add more information to your credit file. Reporting rental income can be a great way to build your credit and ensure you are getting credit for your on-time payments.